Wood Blinds vs. Faux Wood Blinds – Which One Is Right For Me? As a North Orlando homeowner, one of the things you have to think about is window covering options. While wood happens to be one of the most popular, the debate continues about wood blinds or faux wood blinds. One of the main questions that is brought up is what’s the big difference between wood and faux wood blinds? Our Orlando shutter company has the answers to help you decide. So, here is some info that can help you gain a better understanding. The obvious difference is that one uses real wood and the other does not – for some homeowners, only the real thing will do. As close as the imitation version can look, it will never have quite the same level of deep richness real wood does. 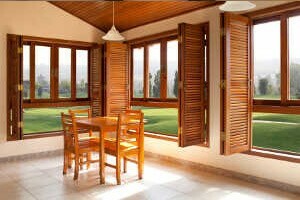 Of course with the luxury of real wood comes the need to pay more and also invest more care. The thing to keep in mind though, is that the real deal also helps to increase the property value of your home. If you want the same good looks but without the required care necessary, then faux wood is right for you. Of course this also fits better with your budget so you can use the budget to include other things you wouldn’t otherwise be able to. And, for some people, not using real wood makes them feel better about making a more “green” choice. Having a more eco-friendly home is a wise choice to make these days. The best thing you can do is work with an industry pro to help make sure that you get the understanding you need in order to make your selection. When you team up with a company for your blinds, they should be as much about educating you on your choices as getting your window treatments installed. 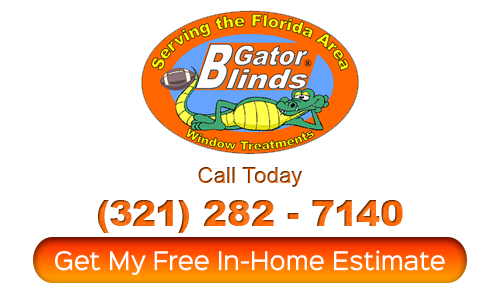 Since 1999, Gator Blinds has been the company that locals rely on for all of their window covering needs. We are dedicated to giving our customers all that they need which includes top notch service and quality products all for a more than affordable price. This means as much as 35% lower than other resources. 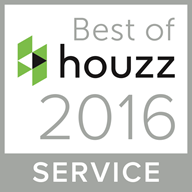 Let us have the chance to work with you and show you firsthand how we have become the number one choice in the area. What are you waiting for – get in touch with us right now and let’s get started. 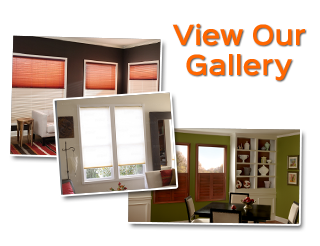 It begins with your free in-home consultation and ends with you getting the t wood or faux wood blinds for your North Orlando home. Either way, you are going to love the final results.